The new FootJoy Contour golf shoes have a sneaker-like shoe construction that offers incredible comfort from the first time you try them on - out-of-the-box comfort! Footjoy Contour golf shoes feature a full grain, waterproof leather upper for extra comfort and support on the course. Footjoy Contour golf shoes are available in multiple sizes/widths to fit all players. I searched extensively on line for a provider of the golf shoes I was looking for. 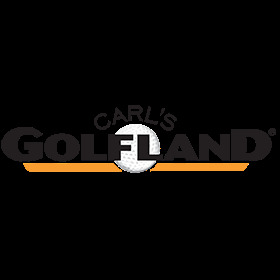 I had been buying this particular model for a number of years, They were discontinued last year but Carl's Golfland had them in stock. I purchased them from Carl's. They were attractively priced and I received them in 4 days without a shipping cost. I was very pleased with the process. Great fit and feel- best price! Q: These have shoe laces, correct?